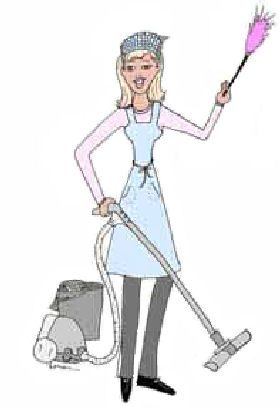 Christine Herrington is available for a variety of housework, both heavy and light. Her rate is £7 per hour. She's based in Withernsea and can be contacted on 01964 615262.